Sidetrack Services, LLC is a web solutions firm based in Pennsylvania that specializes in web applications as well as provides other various online services to grow your business and reach new customers. We provide a variety of solutions in the digital web space to help you and your business grow. From general website design for something as simple as an informative website to fully involved web applications such as inventory management. Our services don't end there either. 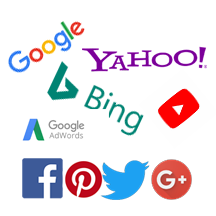 We can help you get a social media presence started, improve your search rankings on major search engines like Google, Yahoo! and Bing. We offer web hosting environments, domain management, SSL and more. Our services are custom tailored to your specific needs. We do not use template systems such as WordPress or Joomla. Instead, we develop everything from the ground up to give you unique results that are as unique as your business. With over 15 years of professional web application development experience in multiple languages, we can provide you with multiple options to find the best solution your company needs at a cost effective price. Please look over our site and contact us today for any questions or a free quote! 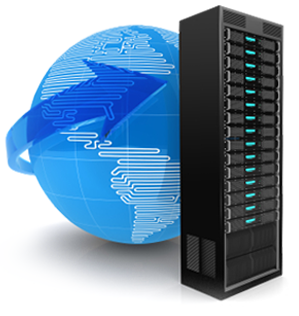 We offer affordable web hosting packages and can handle your domain registration and management. We also offer server administration, hosting and domain management options if you already have your host and domains set up. 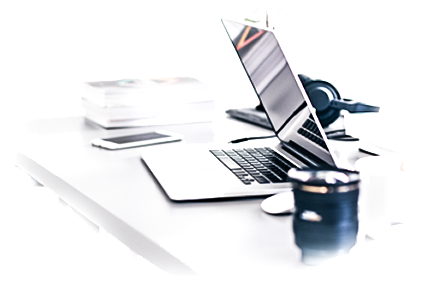 We have experience administering servers running on both Linux and Windows OS. 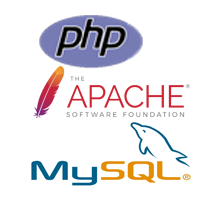 We work with MySQL, MSSQL and Oracle database servers as well. Keep your site updated in a timely manner. 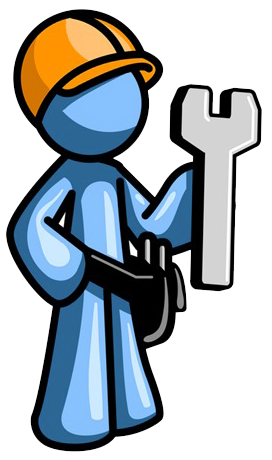 We offer custom tailored maintenance plan packages so that new changes needed to your site can be done within a specified time frame. This package is great if you believe you will need to add another page in the near future, add new options to a web application, or just need general site updates on occasion. With our maintenance packages you already have the work and time paid for. We offer services to fit many applications. We offer a wide range of other services that help you spend more time focused on your business. 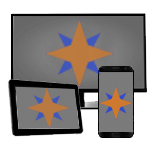 We offer video editing, social media management, YouTube channel management, Google Adwords assistance, computer maintenance, print services, consultations, education and more.